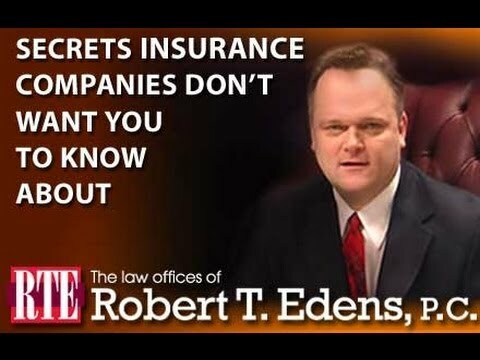 Many insurance companies will go to every length to keep the profits up. The fact that they may be committing BAD FAITH in the process often never comes into the equation. They have learned that they can simply make more by paying less and dealing with the few cases that they are found to be acting in bad faith.If you have been the victim of BAD FAITH insurance tactics, call Bobto get a FREE honest opinionregarding the value of your case. The call is FREE. The valueof the advice may be priceless. the excess of the amount which the court or jury finds such party is entitled to recover, exclusive of costs, over the amount, if any, which the company offered to pay in settlement of the claim prior to the action. Has an insurance adjuster told you that your claim is denied? Are you getting the run around about payment of your claim, just one delay after another? It is probably time to consult and attorney. The insurance industry is one of the largest industries in the country and make giganticprofits. In the United States insurance companies collect over $1 trillion dollars in premiums each year.Insurance companies control over $3.8 trillion in net assets, which exceeds theGross Domestic Products of almost every country on earth. (excluding US and Japan). During the last 10 years the insurance industry has earned over $30 billion in profits annually. The CEO’s of the top ten insurance companies earn an average of $8.9 million a year. 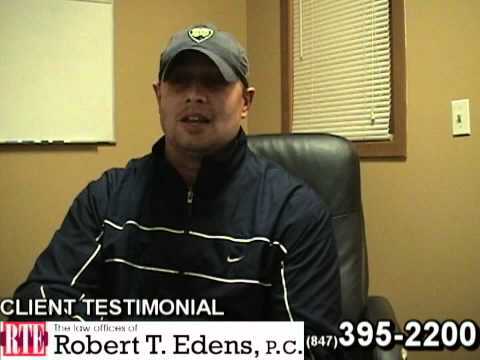 If you or a member of your family has been denied a claim or is just getting the run around,Bob and his staff can help you. Bob and his staff have over 20 years of experience dealing with insurance companies, and once we are involved in the case the insurance companies know that they can not delay the inevitable. Contact usnow for a FREElegal consultation about your insurance dispute or bad faith claim. You will be under NO obligation what so ever, nor any pressure to sign an agreement of any kind. There is no fee unless our attorneys recover fair compensation on your behalf. In an effort to help the public, the American Association for Justice (AAJ) conducted an investigation into the practices of the largest US insurance companies.It investigation set forth the top 10 worst companies in terms of bad faith claims practices. The includes companies in various insurance fields surprisingly including homeowners, auto, health, life, and disability insurers. Allstate’s tough claims management policies towards its own policy holders is of legend. Allstate was instrumental in the development of COLOSUS. COLOSUS is a computer program in which adjusters enter a whole wide range of data and the program spits out a value. This is the top end value that the company values the case. The adjuster than starts by offering much less. Their adjusters are promoted and compensated based on their ability to settle claims for less than true value. This software is now used by many of the top auto insurance adjusters. Auto insurance companies across America have learned that they can make millions of dollars by not spending their time and effort defending the big claims, saving a 100,000 on a 100 claims or 1,000,000. Rather, they now take the position that it is better to save 1,000 on 1,000,000 or 100,000,000 on SMALL claims. This tough policy towards the smaller claims nets them much more money. Allstate, and most large auto carriers, focuses on reducing the amount of money it pays on each smaller claim, regardless of whether the claim is valid. When it implemented this software, Allstate made a conscious decision to start putting profits over policyholders. The company uses lowball offers and hardball pressure. The adjusters routinely offers claimants much less than their claim is worth. 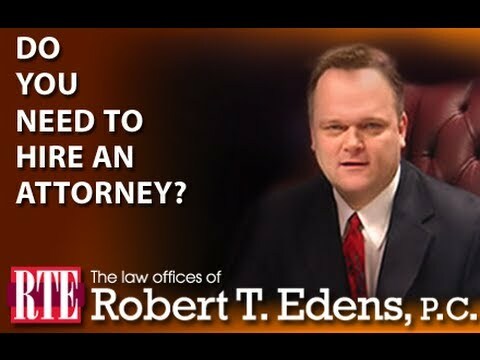 They pretend to be on your side and strongly discourage you from getting an attorney. The bottom line is that their policy holders are left with less money than they need to cover medical bills and lost wages.Allstate adjusters have said that they were rewarded for keeping claims payments low. Unum has a long history of bad faith claims management policies and practices. It might be said that their middle mane is deny and their last name is delay. They most often start the claims process with a denial of one sort or another. Denials may be to coverage, degree on injury, amount of fault, and the list goes on. Former employees have indicated that Unum has a policy of denying claims in order to reduce policy payouts. In 2005, Unum settled claims in 48 states over their claims-handling practices. Under the settlement agreements, Unum agreed to re-negociate of 200,000 claims and pay over $15 million in damages. According the the commissioner of insurance in California, Unum systematically violated state insurance laws and regulations with it’s policy of denying claims and low-ball offers on claims. State Farm is the largest auto insurance carrier in the country with about 60% of the market. Like Allstate, State Farm uses Colossus to reduce payouts on smaller claims. State Farm agents are trained in building a tall fence to prevent policy holders from recovery the true value of their claims. The fence is made of three D’s. Denythe claim,Delaythe payment, and if that doesn’t work, Defendagainst the lawsuit. State Farm has never backed down from using the courts to their advantage either. AIG is the largest insurance carrier in the world. The company didn’t get their by playing nice. AIG has a long history of bad faith claims handling.AIG adjusters have alleged under oath that the company used all sorts of tricks and traps to deny or delay valid claims. One adjusted indicated that they went so far as to lock settlement check in a safe until claimants complained. The delay in payment of attorney fees until they were a year old, disposing of important correspondence, and routinely fighting claimants for years in court over small mundane claims is just some of the tactic that have been brought out in litigation.AIG is not alone in using tricks and traps. What is different is the way it has so brutally sought to profit on it’s policy holders accidents and mishaps. Many insurance companies have a history of bad faith claims management and this is not likely to stop. Don’t allow yourself to become a victim to the BAD FAITH tactics of your insurance company or the at fault individual’s insurance company. 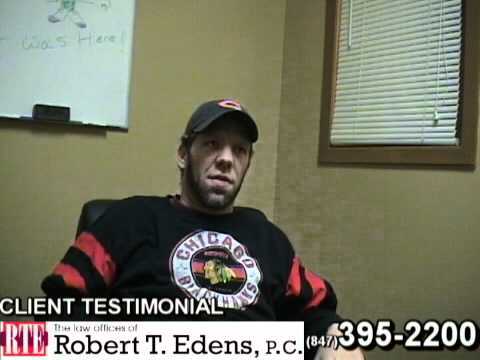 Call Bobto get a FREE honest opinionregarding the value of your case. The call is FREE. The valueof the advice may be priceless.